Run for your life and run fast! Dark Deception is a first-person horror game developed and published by Glowstick Entertainment. 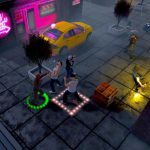 It mixes the fast-paced style of classic arcade games with fun horror game design. Trapped in a dark world full of nightmarish mazes and ridiculous monsters, the only way out is to face the darkness and find a way to survive. While scary, Dark Deception is not a bloody or gory game and features it’s own stylized brand of dark humor. 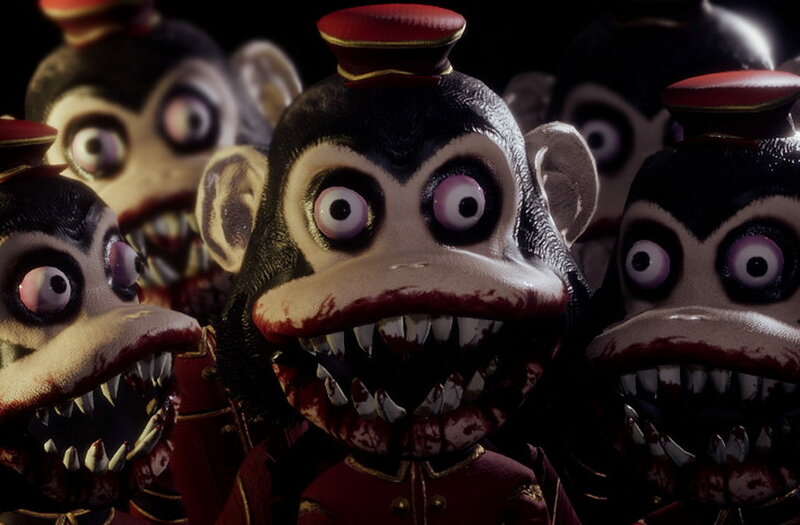 Dark Deception is a story driven first-person horror action maze game, created from a collaborative indie effort between DD's original creator and the creator of TJOC: Story Mode. This is the first chapter in the Dark Deception story. Investigate and survive the first maze. Be careful though. You are not alone. There are monsters in there and they are looking for you. You will face your fears. The question is - what are you afraid of? So far, the game plays a lot like Pac-Man, collecting gems and avoiding the monsters. The game itself looks great visually, and is still in development, so the game is supposed to get more content to play, and that's pretty great in my opinion. Overall I would recommend to fans of arcade games or horror games check this out.